Life can begin at retirement. Don Boumans was the plant manager from 1969 to 1989 of what was variously called Goodrich-Gulf, B. F. Goodrich, and Ameripol Synpol, the Port Neches “rubber company”. When he retired, he hardly slowed down. 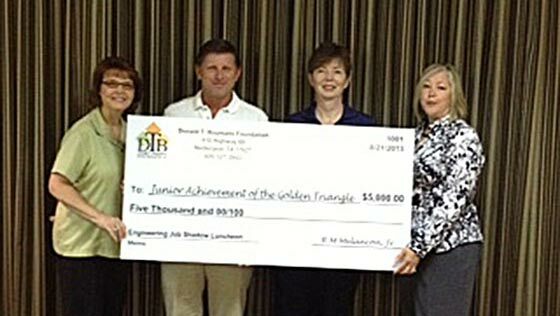 Joe Domino, the former president of Entergy- Texas, approached him about becoming the first Executive Director of what was then called the Golden Triangle Users Council. 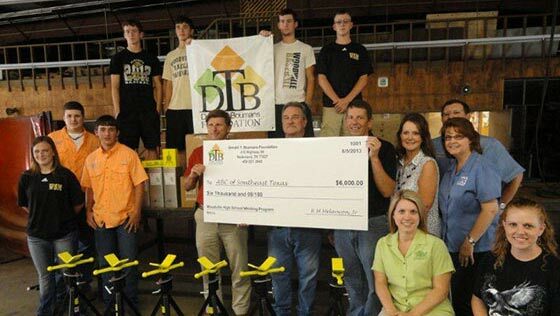 His first official act was to change the name to the Golden Triangle Business Roundtable. Don spent the next twenty-two years growing the organization, a collaboration of area industry and the construction contractors who built and services area industry, into the premier Gulf Coast trade association and a monthly Southeast Texas lunch tradition. 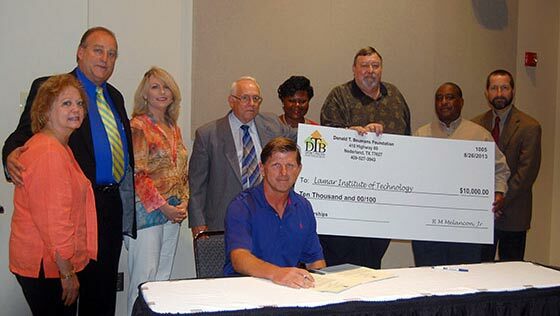 Southeast Texas lost a good friend, mentor and a passionate advocate of industry on July 10, 2011, when Don passed away at the age of 86. 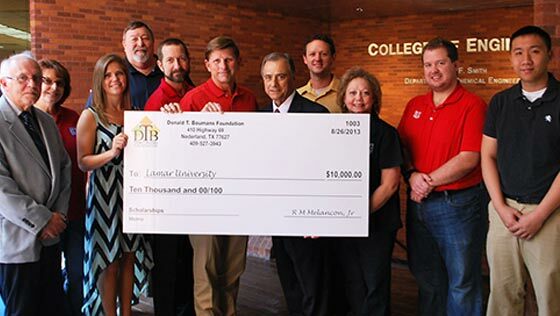 Friends of Don’s knew they wanted to keep his memory and legacy alive in Southeast Texas, so with seed money from the Golden Triangle Business Roundtable, Industrial Safety Training Council, and a dear friend, the Donald T. Boumans Foundation was formed. 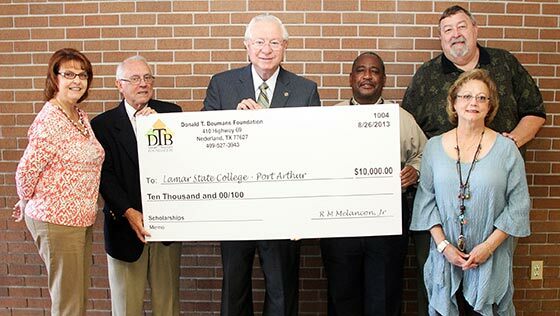 Don’s primary love was education of young people into careers in industry, particularly the construction crafts so important to Southeast Texas. 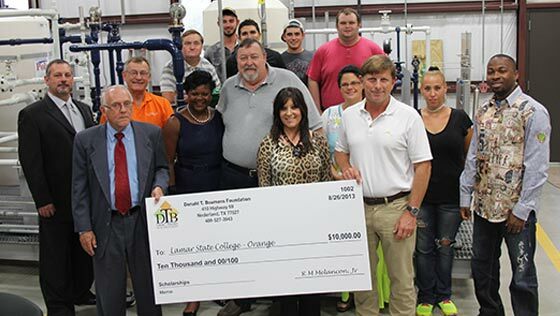 With this in mind, the Foundation Board of Directors selected Junior Achievement of Southeast Texas, the Associated Builders & Contractors, Lamar University, Lamar Institute of Technology, Lamar State College Orange and Lamar State College Port Arthur to award scholarships in Mr. Bouman’s name.